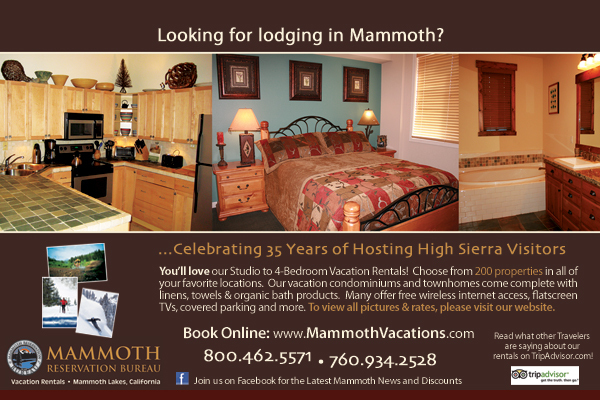 There is a reason it is called Mammoth "lakes"... we have a lot of them. The area at the edge of town is called the lakes basin. The lakes are big enough to put boats of various sizes in, and some you can use speed boats to go motoring around. The marinas can give you more information on what services they offer and what facilities are available.